Mohamed Mohamud was always around the masjid. The mosque was his second home, a place where he found solace. The St. Paul man died at Regions Hospital on Dec. 9, a few days after he was taken to the hospital for gunshot wounds. He was buried two days later. He was 22. No one has been charged, and the case remains under investigation, according to St. Paul police. Kassim Busuri, director of the Minnesota Da’wah Institute and mentor to Mohamud, remembers a young man who always cracked jokes to get out of a problem. 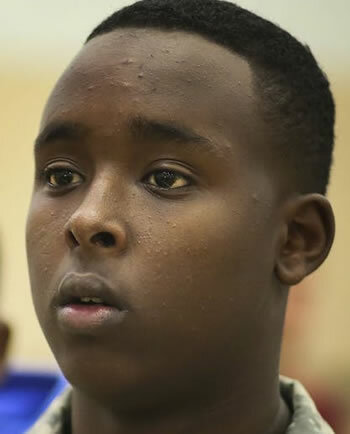 Mohamud, who lived near Da’wah, a St. Paul mosque that offers youth programs, would come straight from school to the mosque to participate in activities. Mohamud was born in Atlanta but lived in St. Paul since he was an infant. 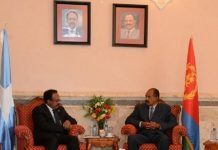 He had visited his parents’ native Somalia when he was young. There, he improved his Somali speaking skills. His sister Asha said Somali parents adored her brother because he could converse with them in Somali, unlike other youth his age who had difficulty sustaining long conversations with older people in their native language. “You would rarely see him upset,” Asha said. Jamal Omar, his Islamic studies teacher at Da’wah, said Mohamud was involved with everything happening at the mosque, whether it was helping young kids with reading the Qur’an or organizing field trips and summer camps. “He was a good kid to be around,” said Omar, who now lives in Saudi Arabia. When he heard about the death of Mohamud, Omar pledged to perform umrah — a mini Hajj or pilgrimage that Muslims can do anytime in Mecca — on his behalf. 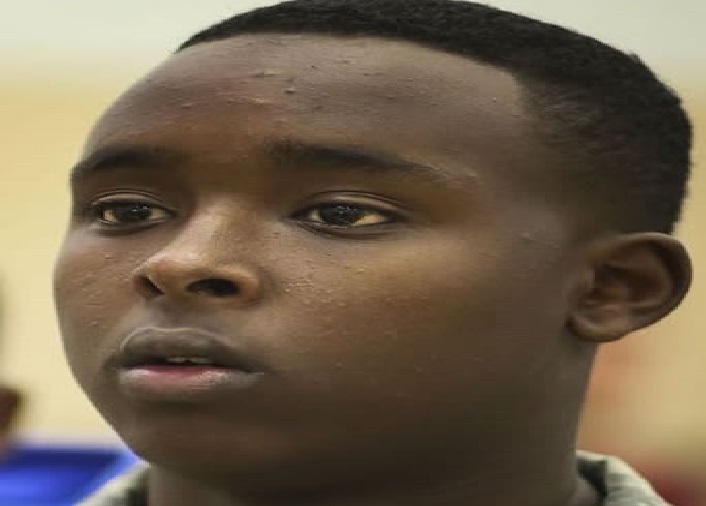 When he was a high school senior, Mohamud joined the Minnesota Army National Guard, despite his family’s reservations. Busuri said some parents who fled Somalia’s civil war can get flashbacks when they hear their children are joining the military. His mother also was concerned her son would be denied the opportunity to perform his daily prayers, and she feared he would pick up bad habits. 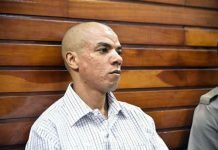 But their perception changed after the Guard sent Yaser Ishtaiwi, then a 22-year Guard member who had been deployed to Iraq and Kuwait, to tell Mohamud’s mother and older sister about the Army. Ishtaiwi assured them that, as a practicing Muslim, no one had harassed him or forced him to use drugs when he was serving. “I was hopeful that he would have a better life,” said Ishtaiwi, an engineer who retired from the Army. Mohamud was discharged from the Guard in summer 2015 for failure to attend basic training within the required 24 months, the Guard said. In a 2013 video of a trip to a mosque in Owatonna, Mohamud is seen sitting next to Da’wah Imam Hassan Mohamud (the two aren’t related). The imam described the young man as a youth leader. Mohamud had received training from the imam on how to give Islamic lectures. In the video, the young man gives a brief explanation of a verse in the Qur’an, switching between English and Somali. The young man tells congregants about the importance of patience. “We are not here for the dunya,” he said, using the Arabic word for the temporal world. “We are here for the akhirah,” or afterlife. In addition to his mother and father, Mohamud is survived by five siblings.